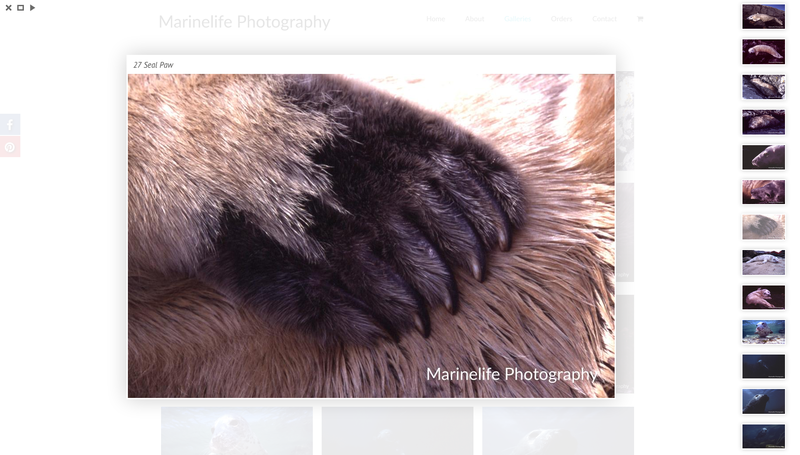 Our nature and underwater photography client, Marinelife Photography, wanted a place to share and sell their incredible images online. 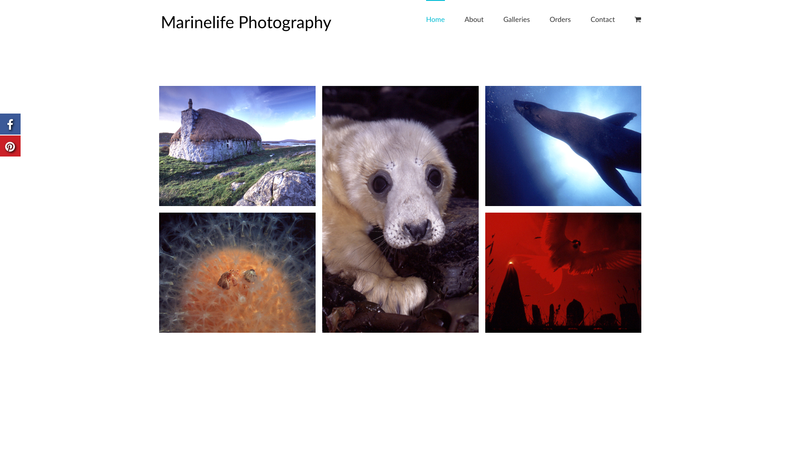 We created a simple portfolio site, allowing the images to take pride of place over all other elements on the homepage. 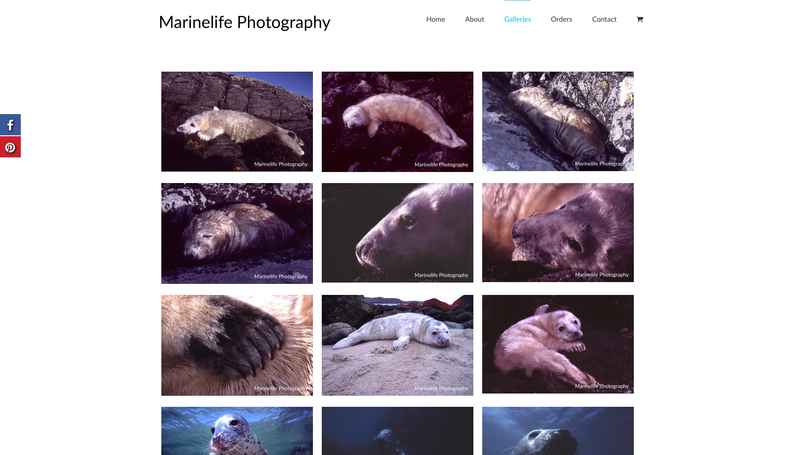 As well as the ‘about’ and ‘gallery’ pages, we also built an online store for Marinelife Photography so that visitors would be able order and purchase prints direct from our client’s impressive catalogue of work.